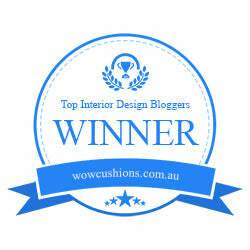 +Deco is an Interior Design Blog written by Elena Giavarini. 2019 most exciting trend, fringes! Umasqu wall art, a present you won’t return. Be inspired by my choice of interiors, furniture, art and lifestyle!